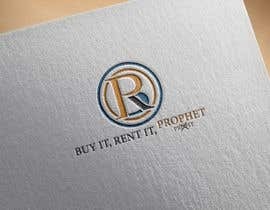 I have also attached the log colors. 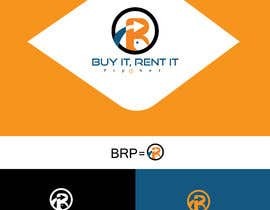 Blue , Orange and Black. 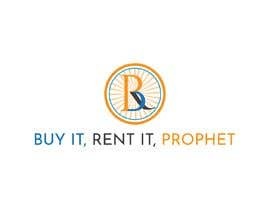 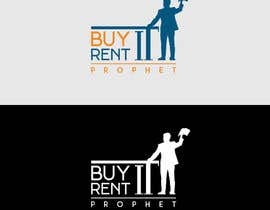 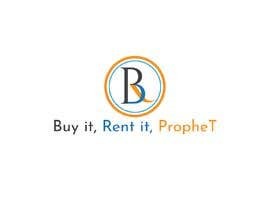 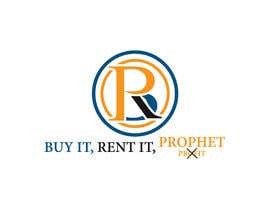 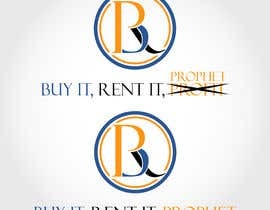 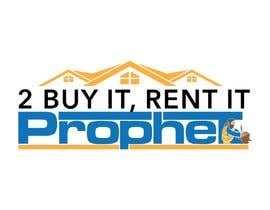 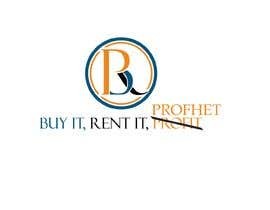 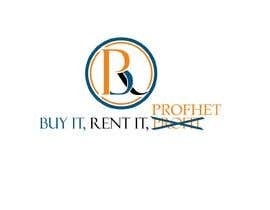 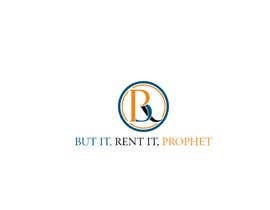 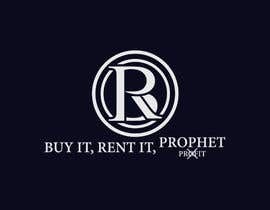 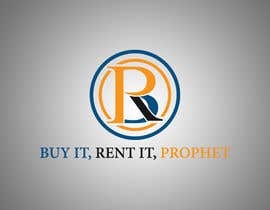 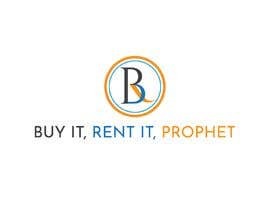 and/or Write the logo just as it is with the exact font and the same color with (Profit) crossed out X and replaced it with Prophet..
please recheck your contest description and attached your sample image.